Mango’s new typographically uninspired logo. For comparison with the old one. 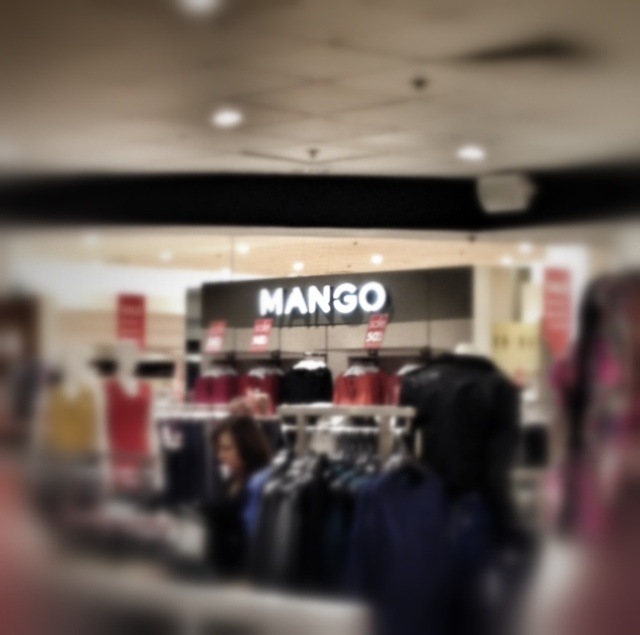 This 1,473rd post was filed under: Photo-a-day 2012, Logos, Mango, Retail, Typography.